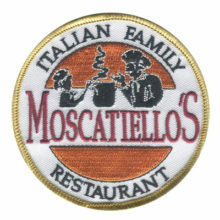 This embroidered patch was created for Moscatiello’s Italian Family Restaurant. 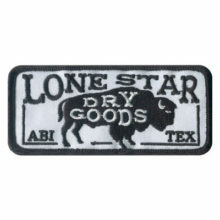 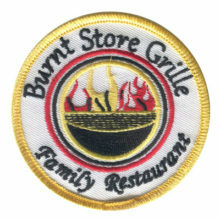 This embroidered patch was created for Burnt Store Grille Family Restaurant. 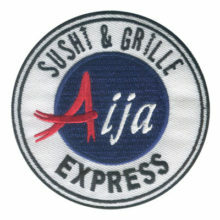 This embroidered patch was created for Aija Sushi & Grille Express. 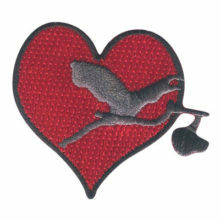 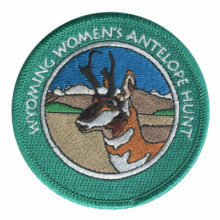 This embroidered patch was created for Wyoming Women’s Antelope Hunt. 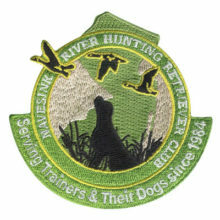 This embroidered patch was created for River Hunting Retriever Club. 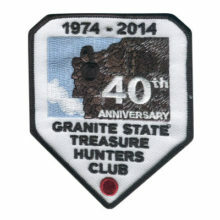 This embroidered patch was created for Granite State Treasure Hunters Club. 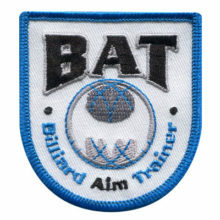 This embroidered patch was created for Billard Aim Trainer. 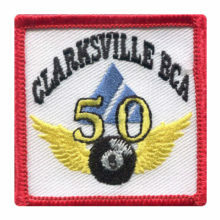 This embroidered patch was created for Clarksville BCA. 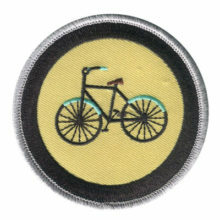 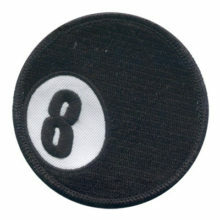 This embroidered patch was created for Eight Ball. 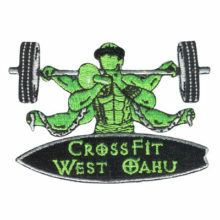 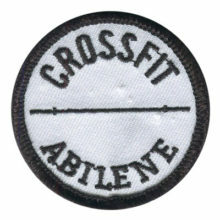 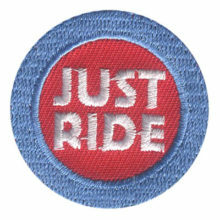 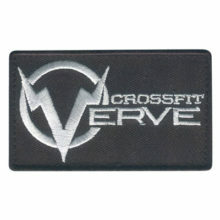 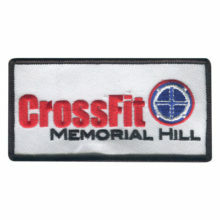 This is a sample crossfit embroidered patch. 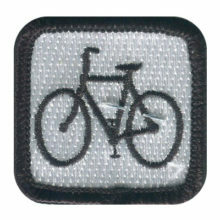 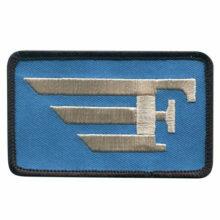 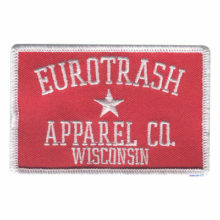 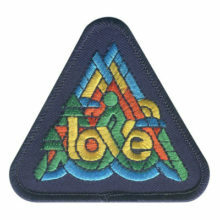 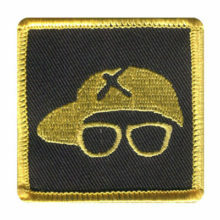 This is a sample fashion embroidered patch. 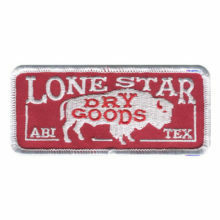 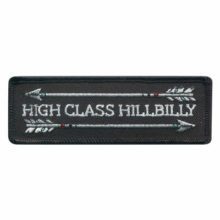 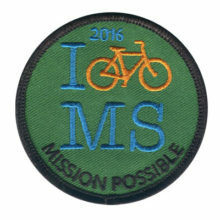 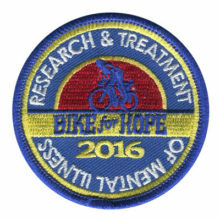 This embroidered patch was created as a custom jacket patch. 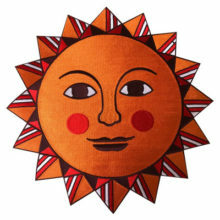 This embroidered patch was created for Sun. 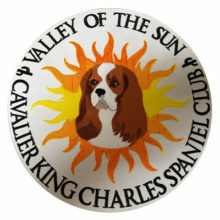 This embroidered patch was created for Valley of The Sun. 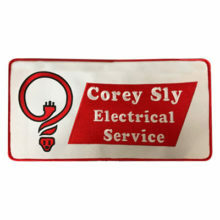 This embroidered patch was created for Corey Sly Electrical Service. 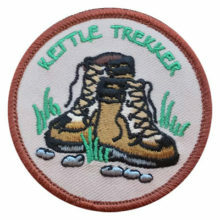 This embroidered patch was created for Kettle Trekker.